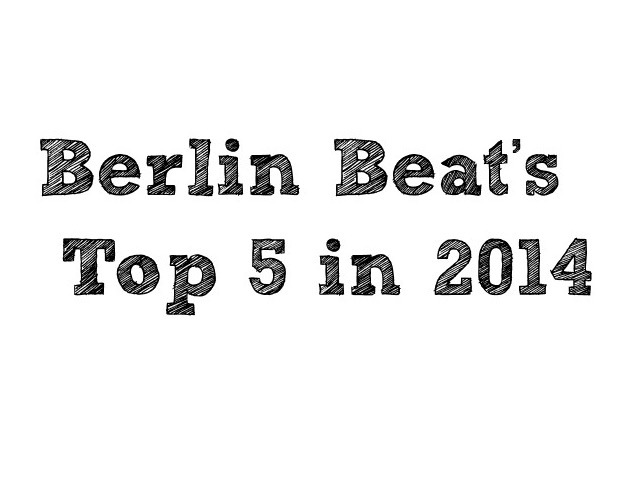 It’s been quite a year for music in Berlin (isn’t every year though? ), and on the last day of the year, we here at Berlin Beat wanted to share with you our very subjective highlights of 2014. Naturally, there’s some overlap in our likes and dislikes, but overall, each of us has our own distinct taste in music, ranging from psychedelic garage rock and atmospheric indie rock to lo-fi rock and straight-up punk, which means we probably wouldn’t be able to agree on a top anything if we tried. So instead, a few of us decided to offer a peek at our personal lists of top five everything: albums, interviews, venues, shows, and more, both in Berlin and beyond. Love it? Hate it? Notice something missing? Let us know your picks in the comments! This entry was posted in Features and tagged Best Of, List, Top 5. Bookmark the permalink.